In 2016, the Roundy’s division of The Kroger Co. tapped the BRR team for support as it explored renovating a fleet of stores across Wisconsin. 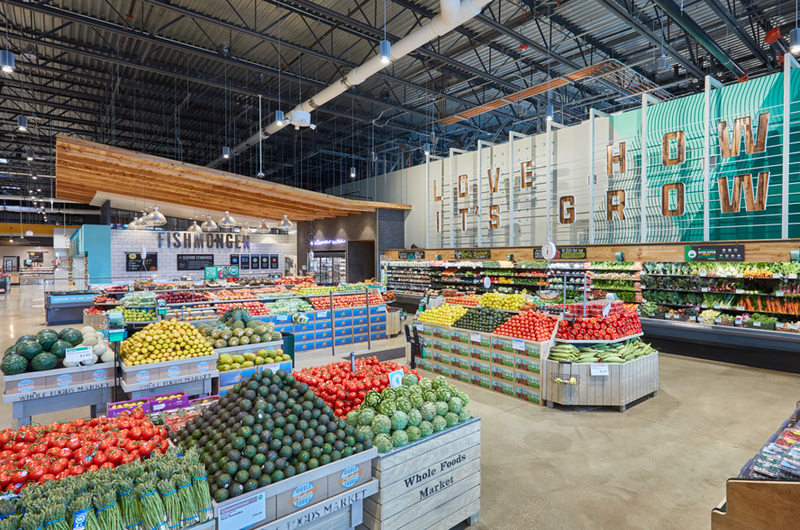 Not long after completing a series of site visits, BRR was tasked to support the grocer as it transformed a former Pick-N-Save store into an upscale Metro Market location. 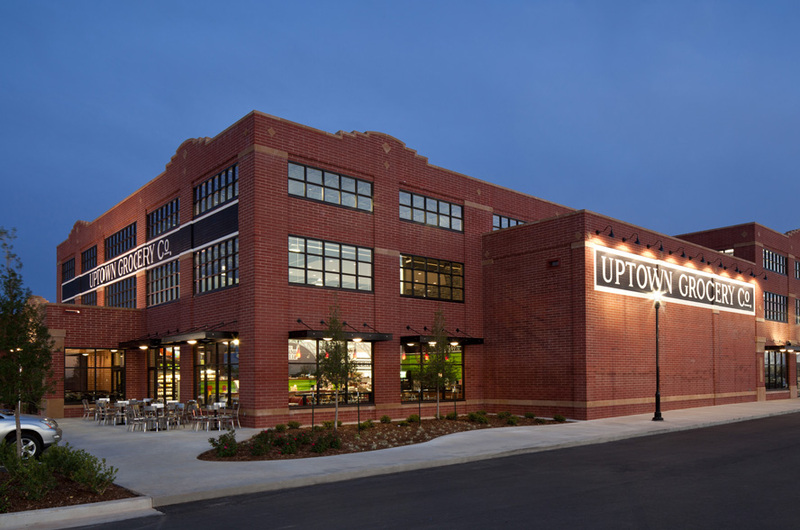 The Metro Market concept seeks to appeal to millennials and urban professionals who want quality, freshly prepared food offerings. 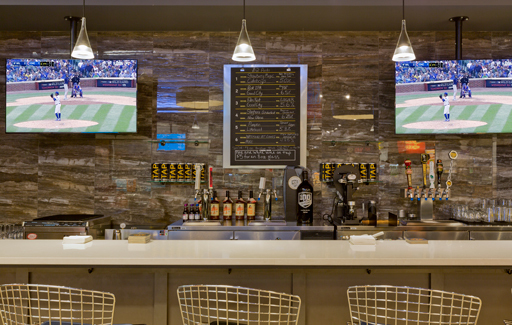 The design of the Wauwatosa location’s new layout highlights multiple elements, including an expanded prepared foods selection, a juice bar, bistro-like dining, and a beer and wine bar.